Why do kindergarteners get to have all the fun?! 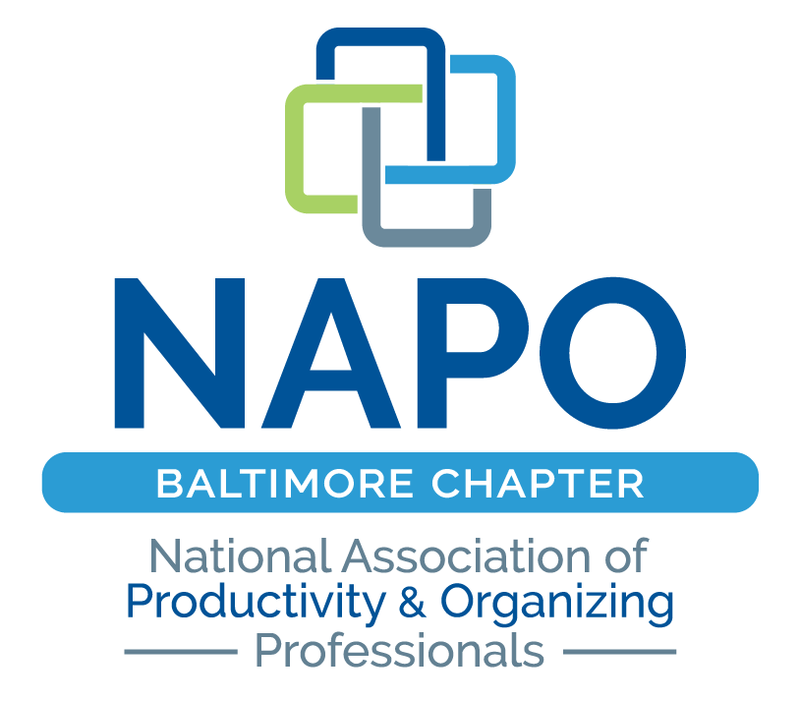 Join NAPO-Baltimore for a Professional Organizer “Show and Tell!” In past years, NAPO-Baltimore has asked you to “Bring Your Favorite Products” to share with our members. We would love for you to do just that, but if there is not a product that you are truly inspired to SHOW… how about bring a TELL instead!? This might be a reputable resource, a paper management tip, a successful strategy, a cautionary tale, or some technology suggestions. 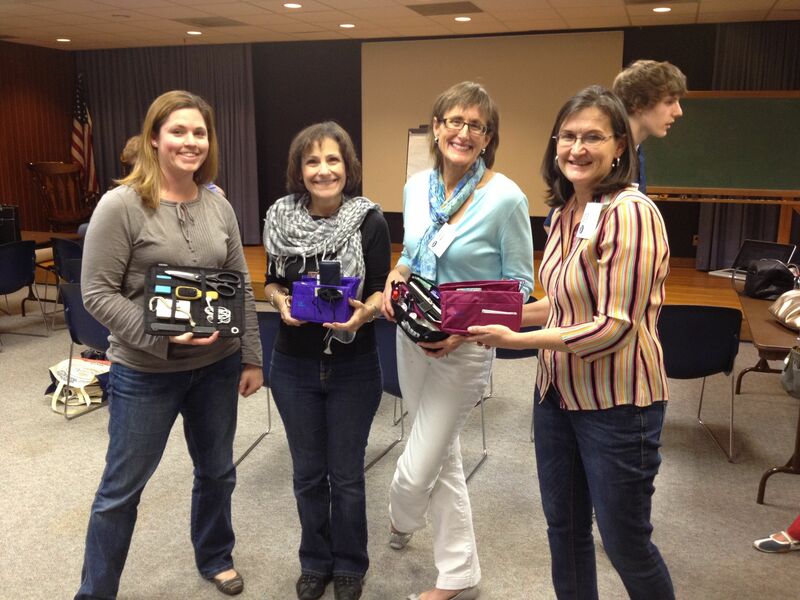 Bring one idea, or bring five! We’re leaving it open and flexible. We hope that whether you are brand new to organizing, or an industry veteran, you will pull the best from your tool kit and aim to inspire your colleagues. Let’s make this a “circle time” to remember!